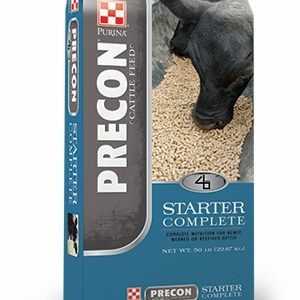 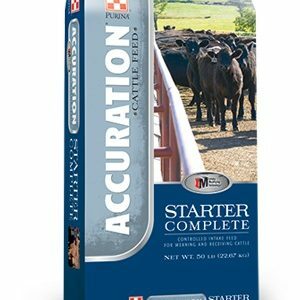 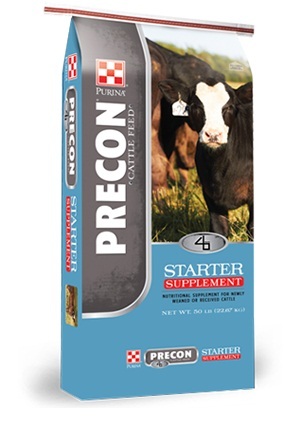 A pelleted supplement that provides essential nutrients in a small inclusion package for calves on forage or pasture. 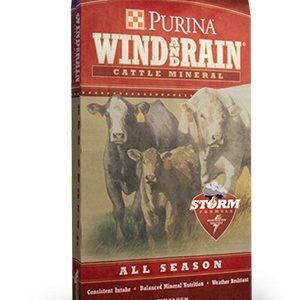 Highly palatable supplement that supports the immune status and forage intake. 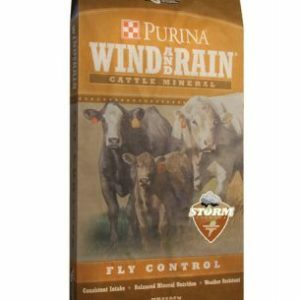 Targeted intakes of 5 pounds per head per day.